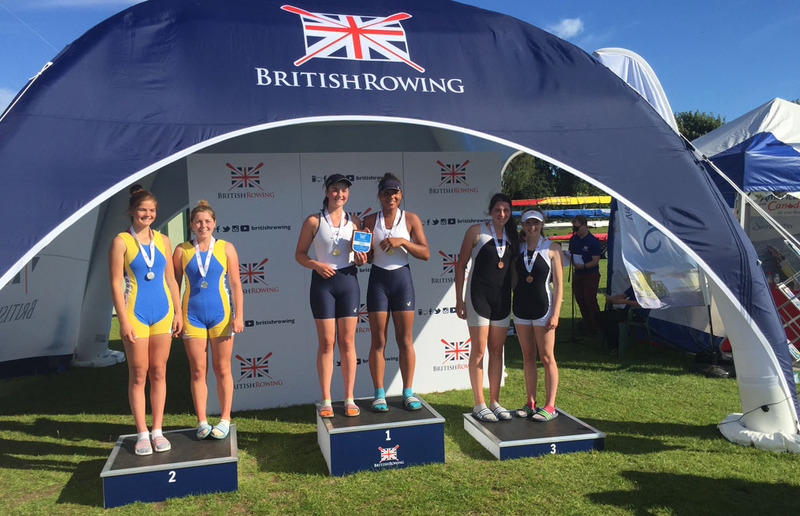 Henley Rowing Club Junior squad confirmed itself as the top Junior Club in the country winning the Victor Ludorum at the British Junior Rowing Championships, with almost twice as many points as its nearest rival. 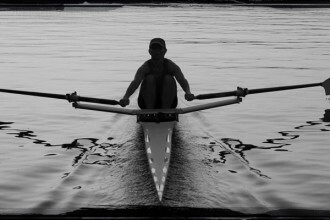 This success follows on from winning the most medals at the National Schools Regatta earlier in the year. The Club’s final medal tally at the championships was four Gold, three Silver and three Bronze and all bar two boats making the “A” finals. The Championships held at the National Water Sports Centre Nottingham and spread over three days. The Friday being skills tests for the younger athletes, Saturday time trials for all crews with the top twelve from each event going to the semi finals and finals on Sunday. Clare Pearson, Ella Morgan, Georgia Edwards and Issy Jonsson, were first to medal with a Silver in the Junior Girls coxless four and as the fastest club boat (the winners being a composite) were also awarded the Club Champions plaque. 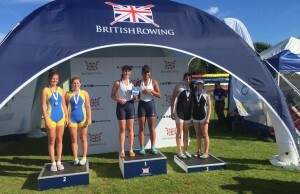 First Gold medal came from the girls J16 quad of Georgie Robinson Ranger, Mary Wright, Grace Johnson and Ruby Brown who so totally dominated this event they were able to drop the rate to 22 and cruise home for the last 500 metres. Georgie and Mary picked up a second Gold in the J16 doubles event finishing a comfortable 7 seconds ahead of Warrington. One of the most exciting races and one that produced some of the best smiles of the day was the girls Junior Girls eight event. Alicia Redman, Amy Sotnick, Emma Lister, Georgia Edwards, Grace Johnson, Issy Jonsson, Phyliss Barter, Ruby Brown and cox Freya Reid hadn’t even had an outing together before going down to the start of their race. With 500m gone they were at the back of field by halfway were in fourth and going into the last 500 were still almost a length down on Marlow who were in third. A storming finish saw the girls draw level with Marlow with a 100m to go and a final push took them through Marlow to take Bronze.Marlow took revenge though in the J16 girls coxed four event where they have been the dominant crew all season. 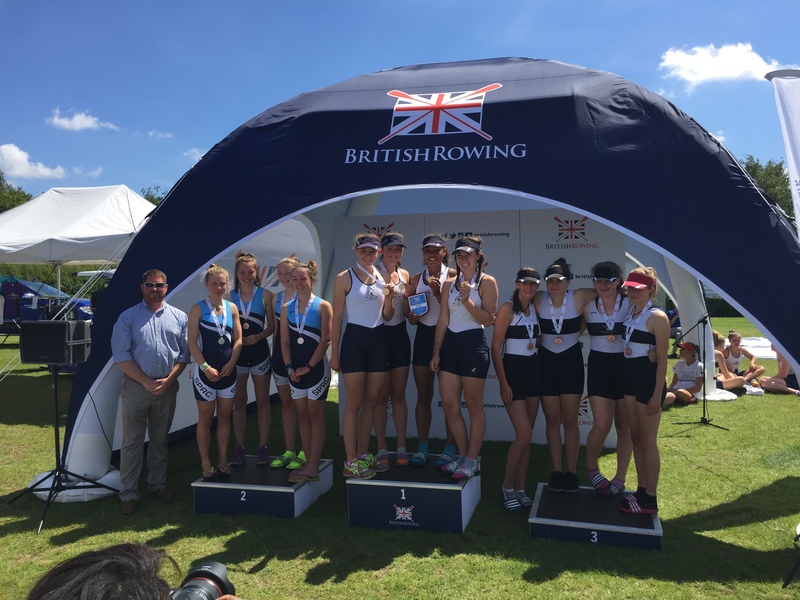 The Henley crew of Rebecca Lister, Alice Jones, Eve Poulter, Tilly Lock and cox Freya Reid took Silver. These two crews were both outstanding the Henley crew being nearly 20secs ahead of the Great Marlow School crew who finished third. In the girls J15 quads both Henley crews made it to the “A” final. Amelia Crick, Caoimhe O’Donohue, Felicity Parfitt, Sophia Hahn and cox Ella Nolson, led the field to half way but were unable to hold off a strong challenge from Maidenhead in the third 500m and had to settle for Silver. 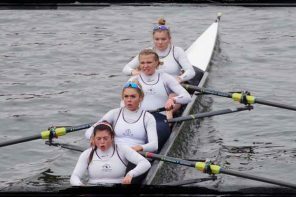 The crew of Esther Morgan, Jess Arlett, Pheobe Cooper, Ruby Borg, and cox Emeline Warner had put in a tremendous performance in the semi final to earn themselves a place in the A final and be one of the top crews from what was a very significant entry. 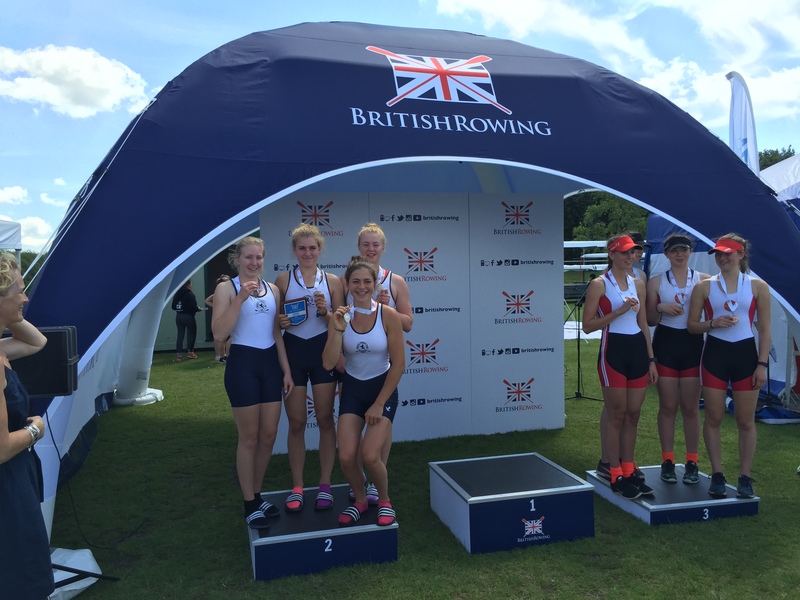 HRC J14 girls also had an outstanding result this weekend. They started by both coming first in their semi-finals with the two fastest times. 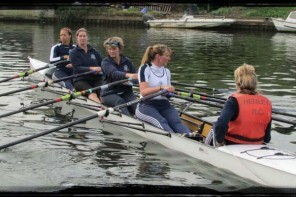 The coxed quad of Georgia Brown, Freya Jonsson, Amber Weller, Hazel Drury and cox Ella Shute took the lead from the start and powered to gold. The second crew of Jess Roberts, Phoebe Snowden, Hanna Hall, Natalie Cooper and cox Emaline Warner were in second place until the final 200m where they were pipped by City Of Oxford to take bronze in a fantastic race. 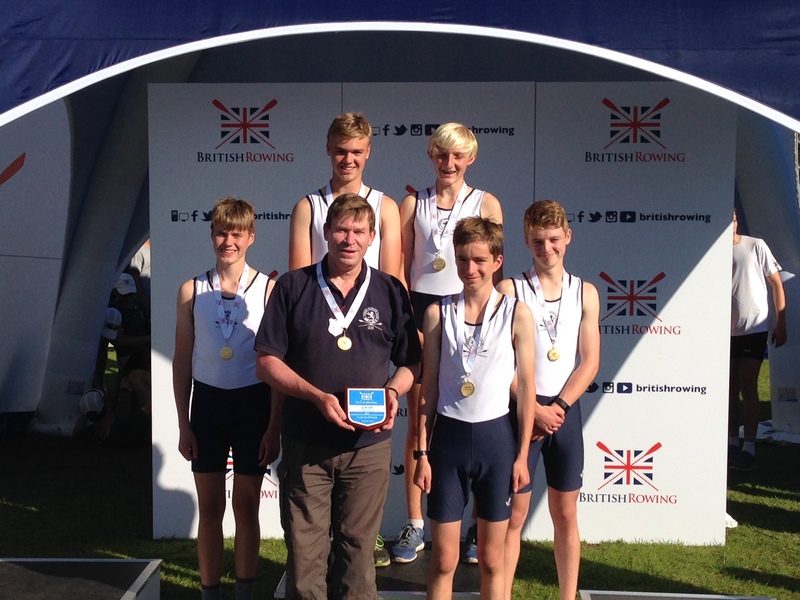 The success continued with the J14 boys coxed quad who won gold by a convincing margin. This squad had already performed well at the National Schools Regatta earlier in the year and yet again James Swinburn, Euan Turnell, Grant Taylor, Alex Carr and Charles Washbourn showed excellent strength and skill opening a huge margin vs the competition. In the boys J15 double, Connor Brown and Balthasar Issa sculled their A final with great maturity coming from the back of the field early on to reach second in the closing stages, just losing out for silver in an exciting finish and taking a well deserved bronze. Most of the juniors will now be taking a well earned rest before returning to training in September. Two of the squad who won’t be resting are Lottie Orr and Lauren Kay who will be representing Great Britain at the Coupe de Jeunesse. After a truly triumphant year of racing Henley town can be truly proud of its rowers, their coaches and the volunteers that have made the club perform at the highest level.